Job Openings | Red Coats Inc. Welcome to the Red Coats, Inc. Career website! 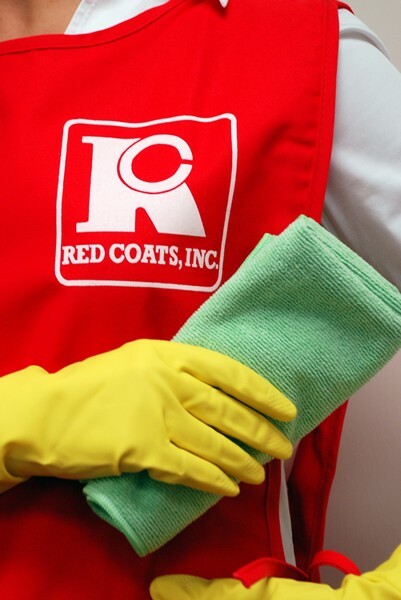 Red Coats is seeking motivated individuals that are eager to learn and grow with our company. If you are interested in joining our hardworking team, please apply today! Applications are accepted online. To view the current opportunities with Red Coats, please click here. Bienvenido al sitio web de empleo de Red Coats, Inc. Red Coats está buscando personas motivadas que estén ansiosas de aprender y crecer con nuestra compañía. Si está interesado en unirse a nuestro equipo de trabajo, ¡haga su solicitud hoy! Las solicitudes son aceptadas en línea. Para ver las oportunidades actuales con Red Coats, haga clic aquí.